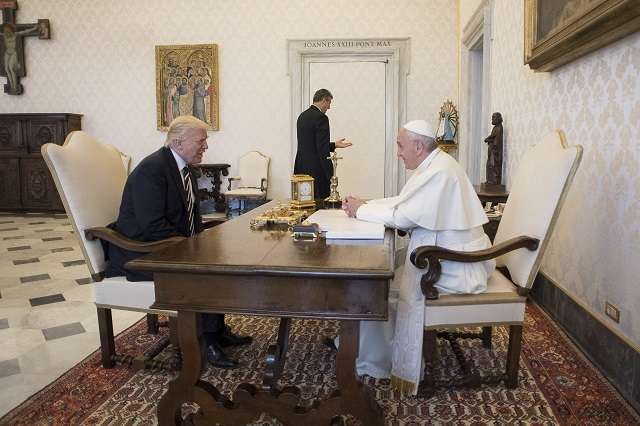 “During the cordial discussions, satisfaction was expressed for the good existing bilateral relations between the Holy See and the United States of America, as well as the joint commitment in favour of life, and freedom of worship and conscience” – The Holy See Press Office. 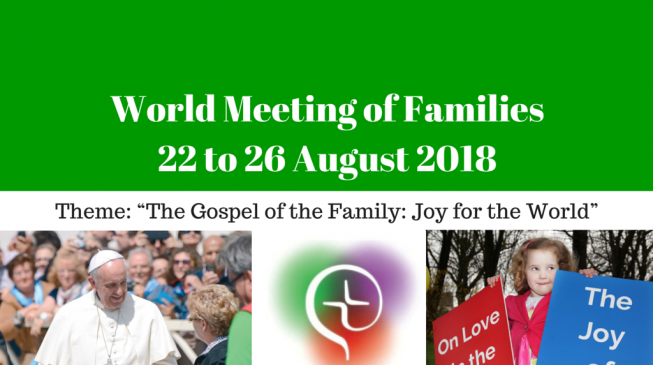 The Pope has expressed his desire to attend and a visit by the Pope would bring great joy to Irish Catholics, but confirmation unlikely before the end of 2017. 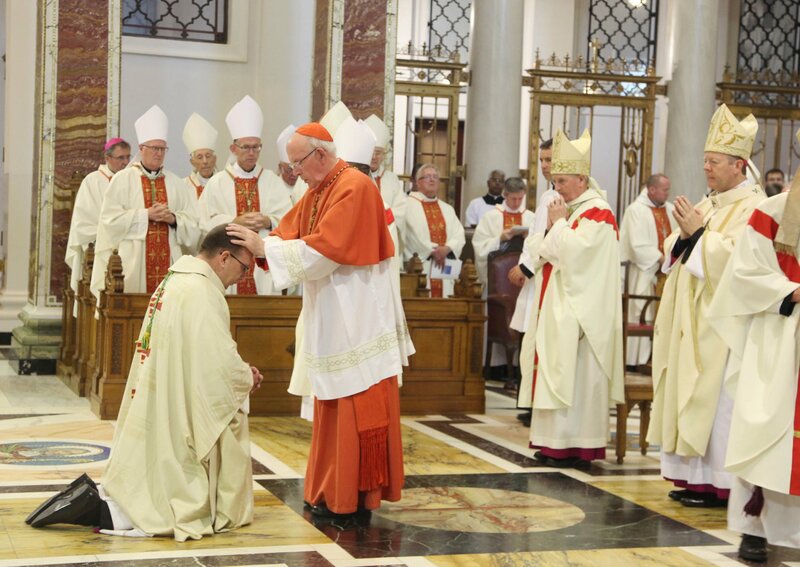 Cardinal Vincent Nichols and We Are Church Ireland commend Pope on the vitality and freshness that he has sustained over the past three years. 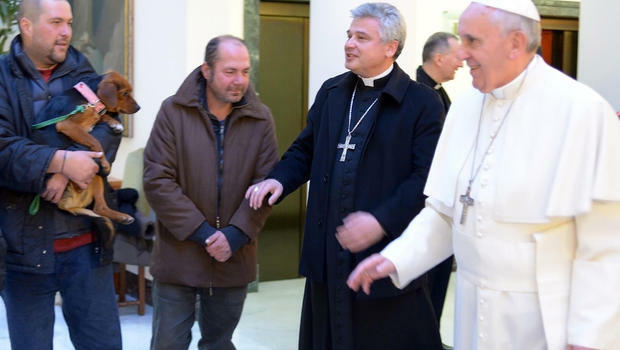 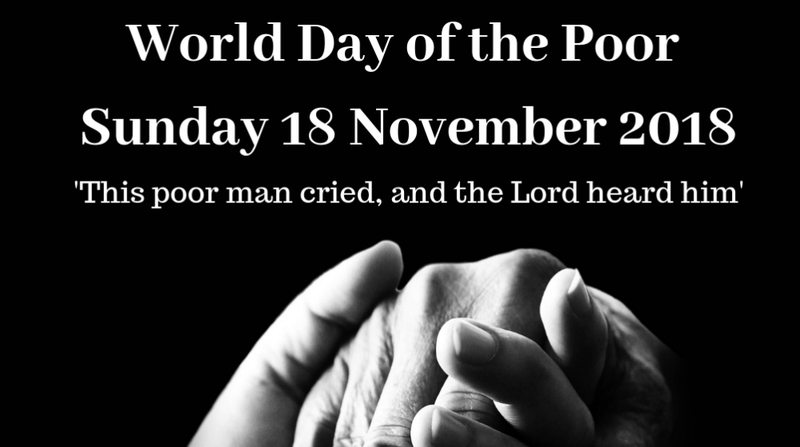 “A city in which one man suffers less is a better city” - Caritas Rome founder Don Luigi Di Liegro. 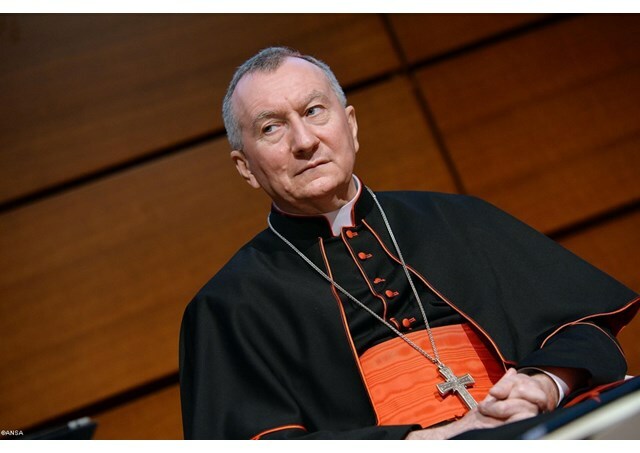 “A culture of machismo, superficial ideas of love, unreal and illusory notions of romance - all of these can undermine tenderness in relationships today." 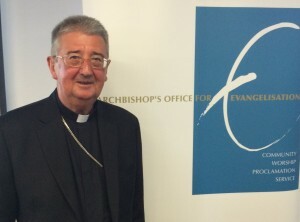 President of the Vatican’s Pontifical Council for Justice and Peace pays first visit to Belfast. 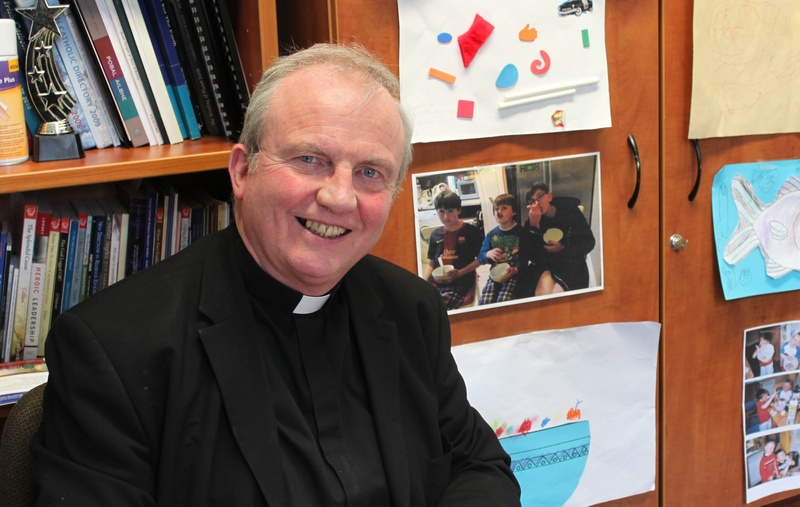 Archbishop Kieran O'Reilly to focus on preaching the Word, tackling trafficking and promoting missionary communion in Cashel & Emly. 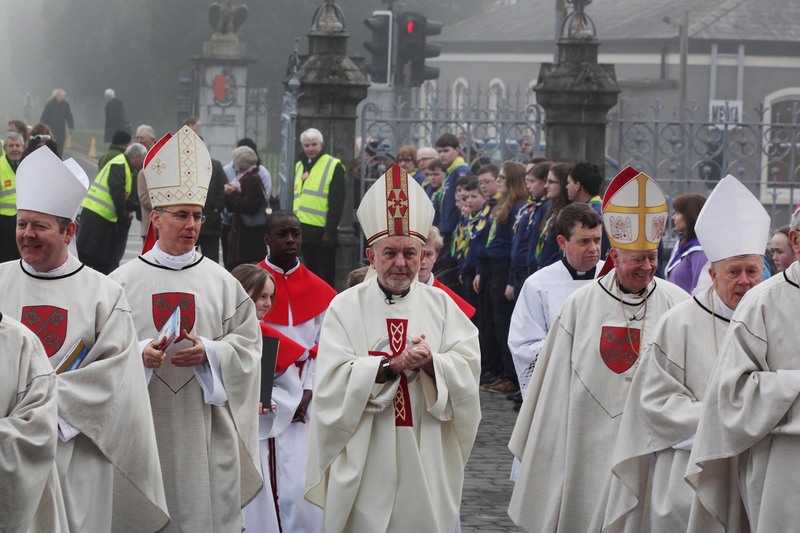 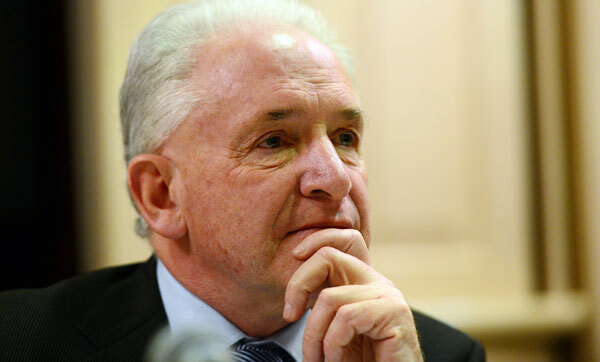 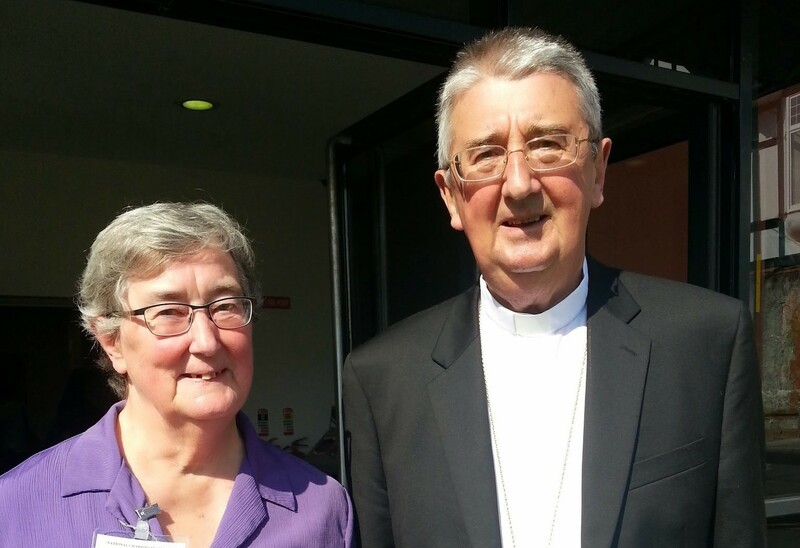 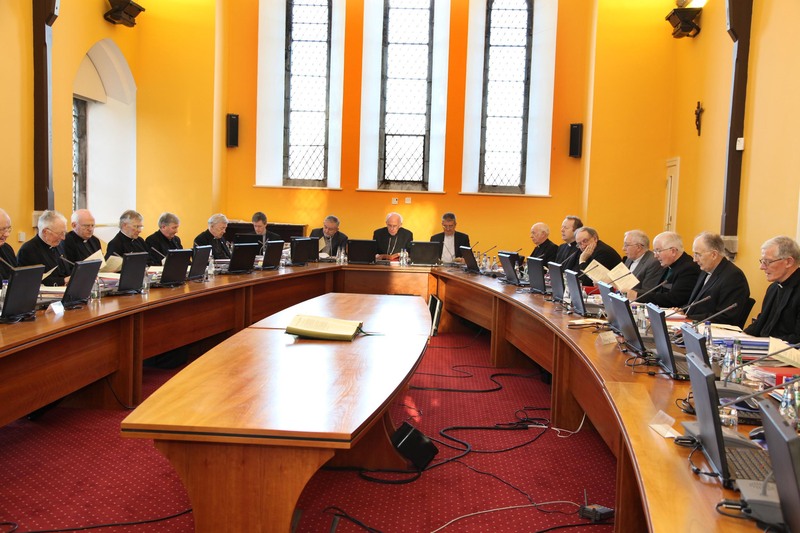 The Church in Ireland is on a “journey inwards and a journey outwards” which “may in time lead to a national synod”: Archbishop Eamon Martin. 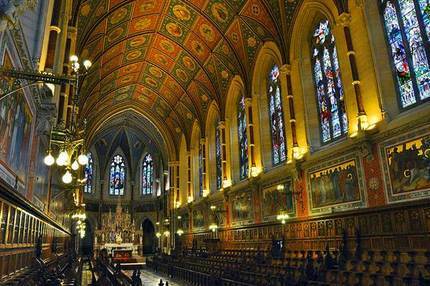 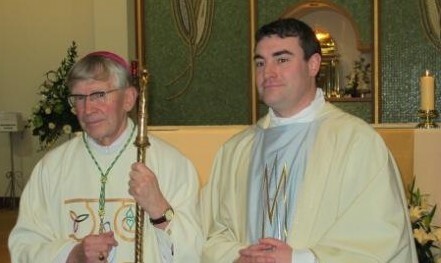 Ordination of Fr Marius O'Reilly on Sunday is the second for the diocese this year. 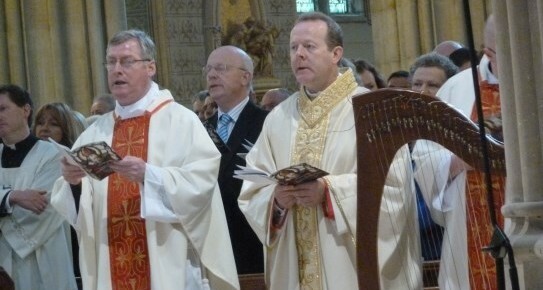 Archbishop Eamon Martin concelebrates Mass in Italy to mark 1,400th anniversary of death of St Columbanus. 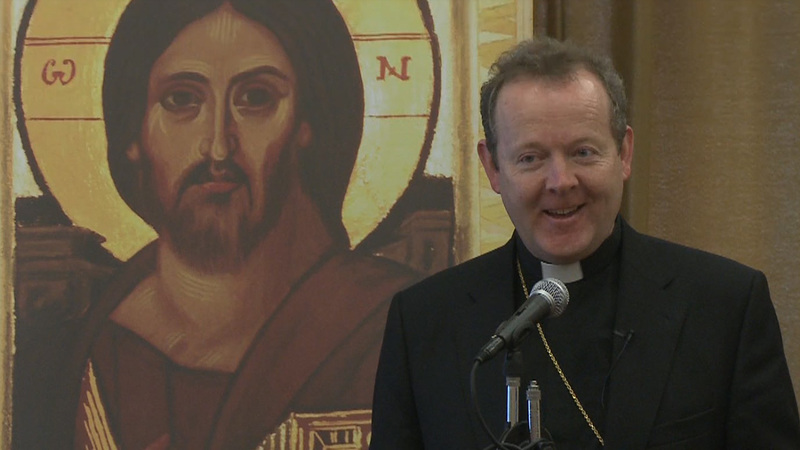 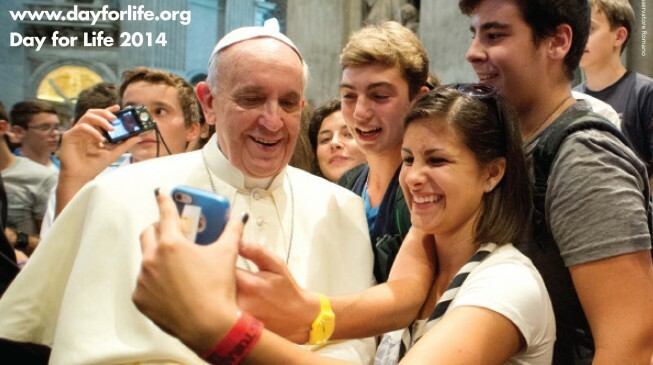 No room for exclusivity within the Church Archbishop Martin warns in Australian address. 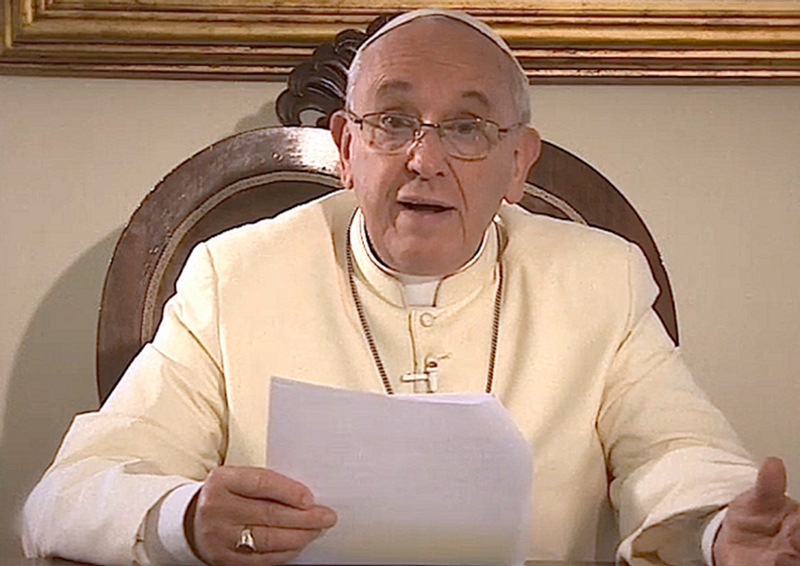 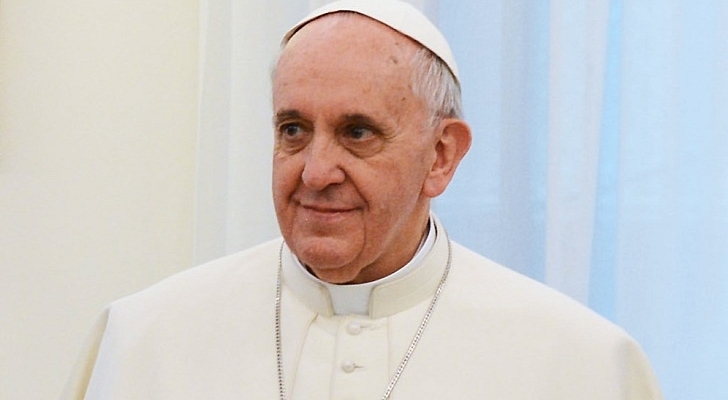 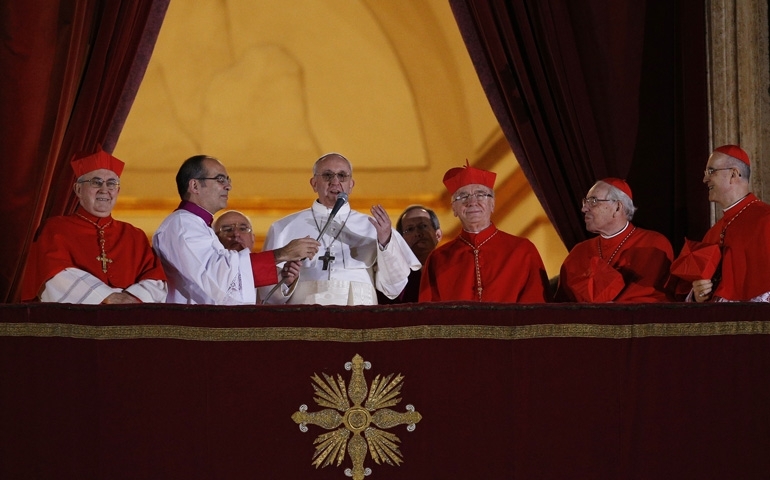 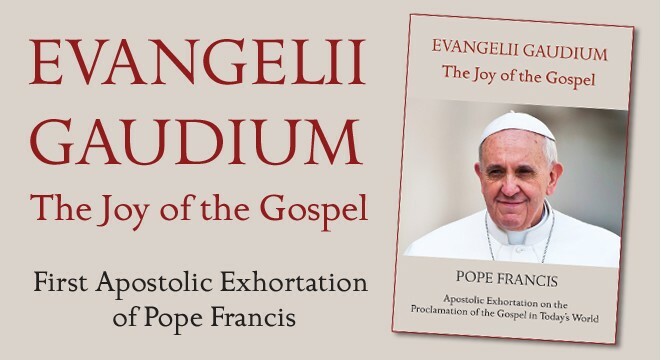 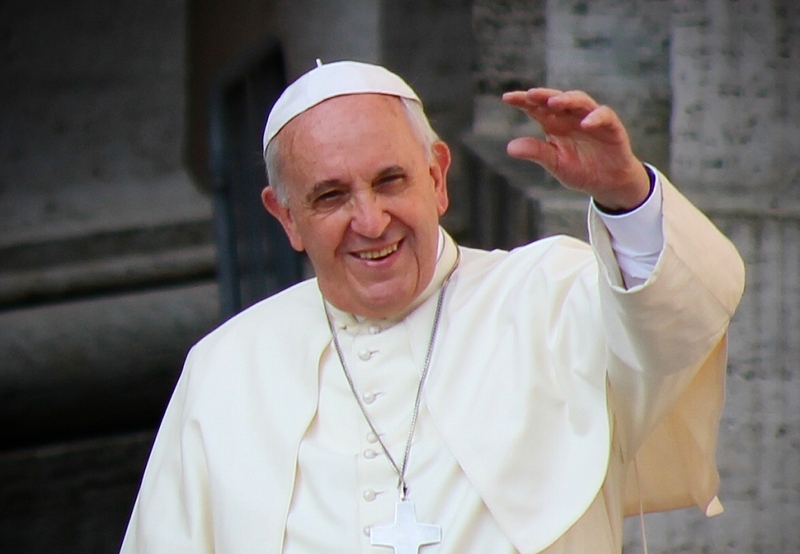 Veritas orders sixth print run of Pope's Apostolic Exhortation. 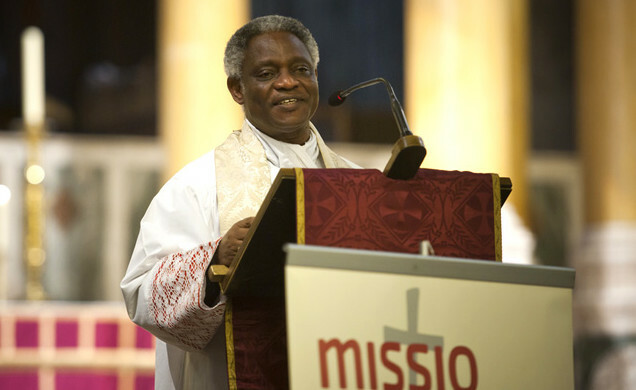 ‘The Joy of the Gospel’ is the theme of 45th summer gathering. 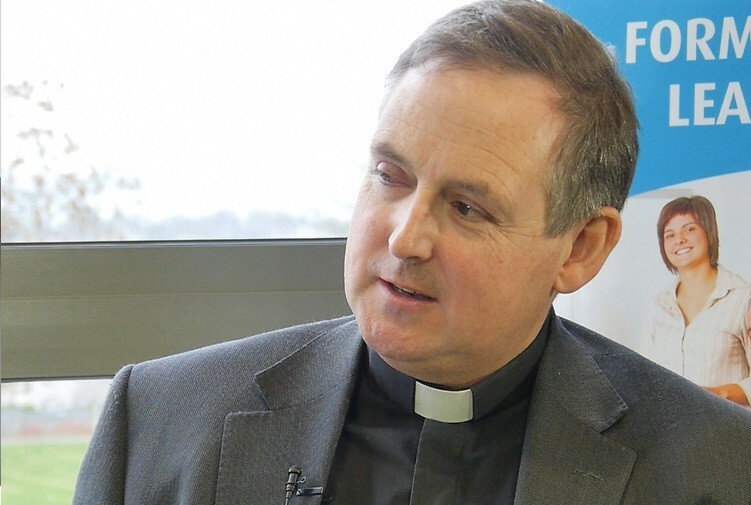 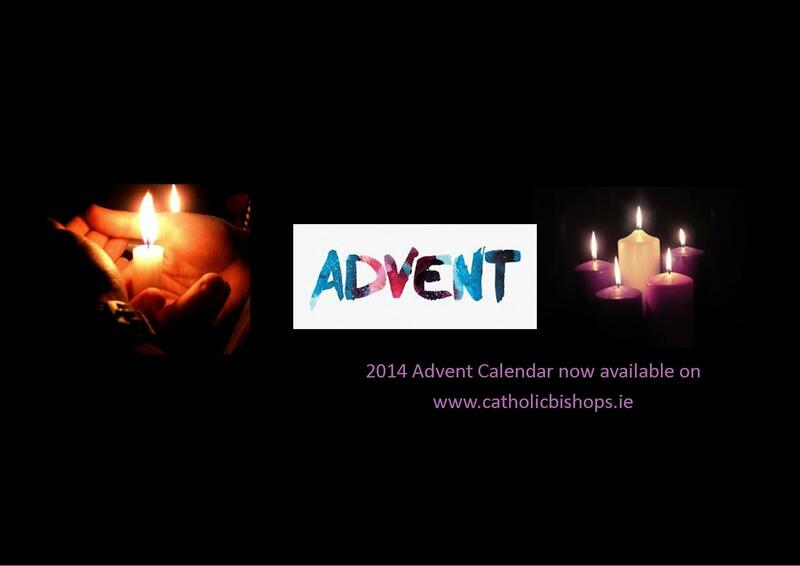 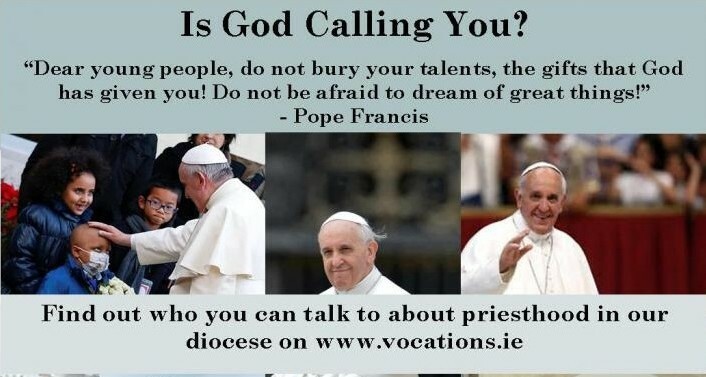 “To choose a life as a priest or religious in contemporary Ireland is a radical option, although a hugely fulfilling one.” – Bishop McKeown. 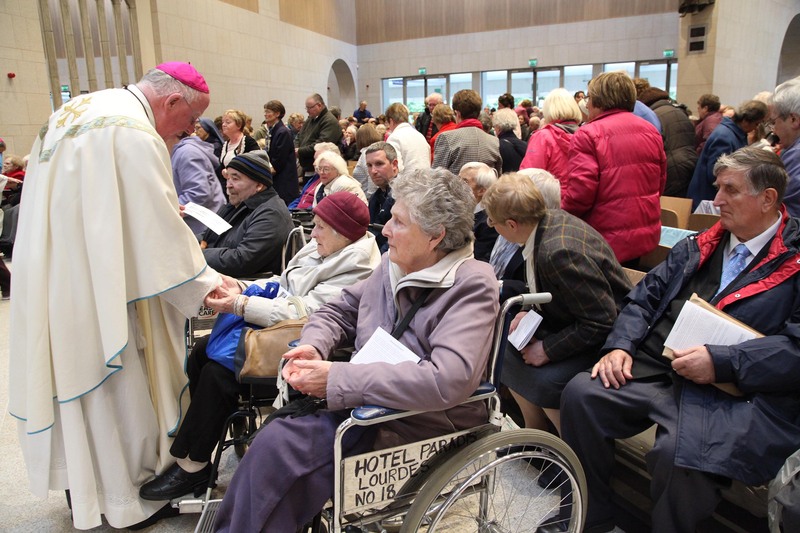 Current stalemate between priest and Church authorities symptomatic of ‘web of obsessions and procedures’. 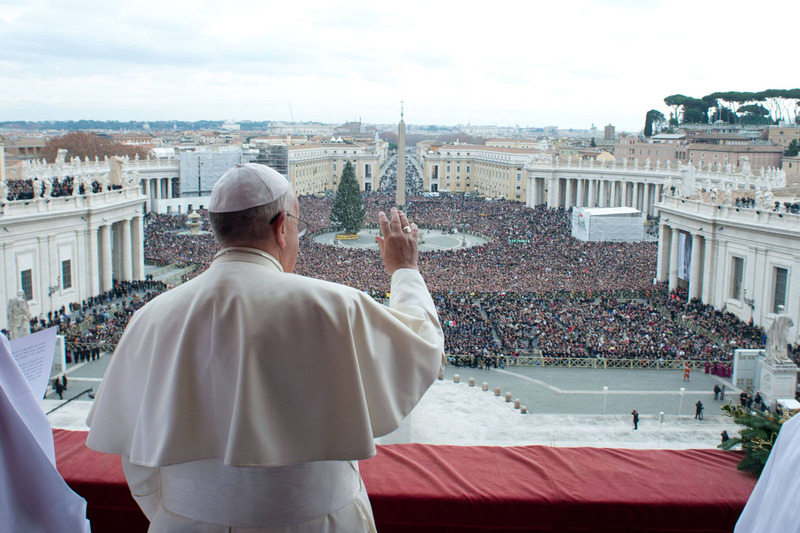 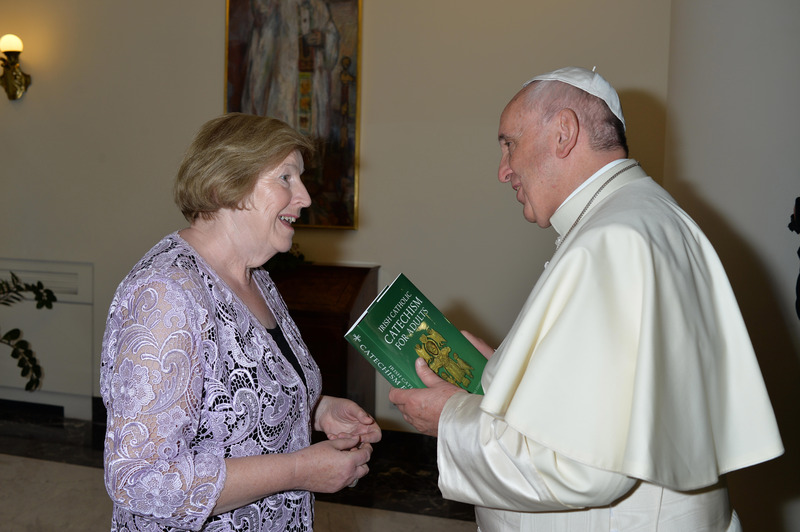 Pontiff “has truly captured the imagination, hearts and minds" of the people of Ireland.